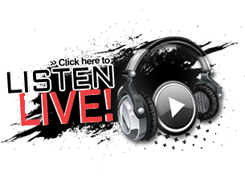 The 90's were one of the most influencial decades in modern music (we believe that statement so much - we dedicate our Saturday nights to it with the program Stupid and Contagious) ... and one of the most popular genres to emerge from the decade was grunge. And in 1992 - a little band from Seattle called Pearl Jam embarked on a tour to support their album TEN. The album didn't catch on immediately - but it eventually went 13x platinum (it actually outsold Nirvana’s Nevermind in America) and helped launch the band's career making them one of the biggest acts on the planet! 27 years ago today - the band played at the Trocadero Theatre in Philadelphia ... check out fan footage from the show below - including classics like “Jeremy,” “Even Flow” and “Alive,” .... shout out to whoever lugged their camcorder to the show! 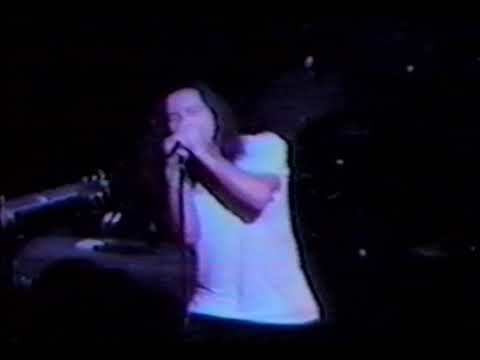 Pearl Jam - Even Flow - 4/10/1992 - Trocadero - Philadelphia, PA.